Would you like to hear and see not one, but two, fabulous international speakers and successful entrepreneurs, learn how to build a 6-figure business with a proven blueprint, find out how you can increase your productivity and have less stress, be open to change - and do all of it in beautiful Dublin, Ireland? This is your chance! April 8, 2019, Jen Coffel and Wendy Ellin will host a Mastermind Retreat for 12 exclusive attendees! We would LOVE to have you join us for this amazing day with us! Please email directly amVuIHwgamVuY29mZmVsICEgY29t if you have any questions. Jen Coffel is a successful Entrepreneur, Best Selling Author and International Speaker. 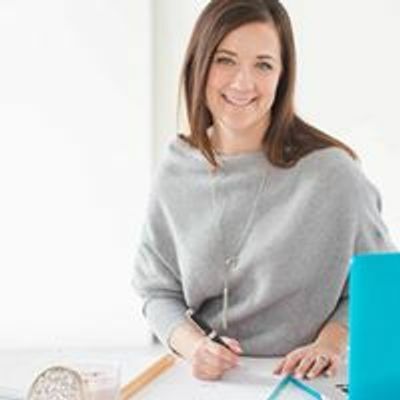 Jen has almost two decades of business experience and a proven track record of 6-figur and 7-figure success in traditional business, direct sales and non-profits. She has helped over a thousand entrepreneurs build their businesses. Many have earned 6-figures as a result of her coaching ad some have earned over a million dollars doing what they love! "Belief Inspiring Action" is at the foundation of all Jen does. Wendy Ellin is a Workplace Productivity Consultant, International Speaker, Coach and Author of "Enough is Enough, Get Control of Your Stuff." It is from Wendy's 20 plus years in corporate arena that she drew from her own successes by working smart, no hard-increasing workplace productivity and ultimately a renewed sense of peace of mind. Wendy believes, "It's one thing to love what you do, and another to LOVE THE WAY YOU DO IT."